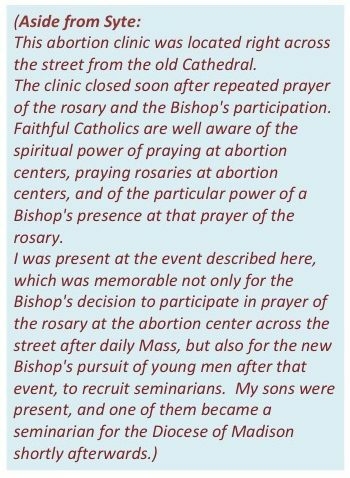 -Archbishop Chaput in Render Unto Caesar, p. 169. 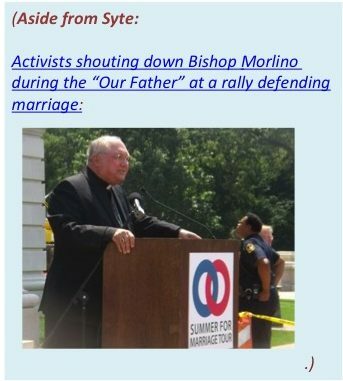 No– nobody’s talking about violating the separation of Church and State, or the establishment of a state religion. What is being discussed is the inclusion of principles in government on which most citizens, and major religions, agree. Inclusion of these principles in the Constitution and in our system of laws helps to maintain morality and justice. The principles are not imposed from above, but result from a religious population voting their conscience to create a Constitution and to pass laws which are fair, just, and beneficial to society. Just as the Founding Fathers of the United States practiced these principles, so, too, the 80% Christian Americans today need to think, act on, and vote these principles to maintain the system of government that was passed down to us. We cannot sit around idly, while radicals and “progressives” progressively work to eliminate all principles of right and wrong from our government. 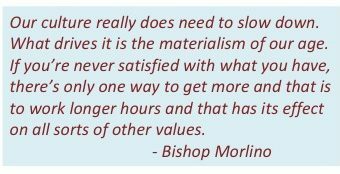 Biblically speaking, Christ told disciples to render unto Caesar the things that are Caesar’s, referring at least on one level, to the payment of taxes. 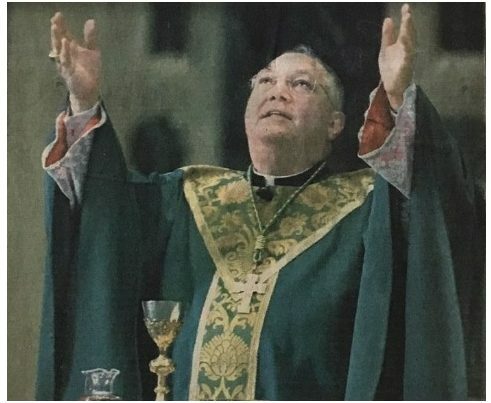 Archbishop Chaput points out that in 2012, paying taxes and sitting back is not sufficient. We must inform ourselves of where politicians are steering our government, we must consult our Christian consciences, and we must take civic action to ensure that our faith, our morality and our consciences take part in the democratic process that continues to shape this nation. We cannot fall for false and misleading demands by radicals that we guarantee freedom FROM religion in the public sphere. We need to support freedom OF religion, which builds the politics of character and begins to cure the national disease. Read the book. Amazon lets you read the first chapter free. 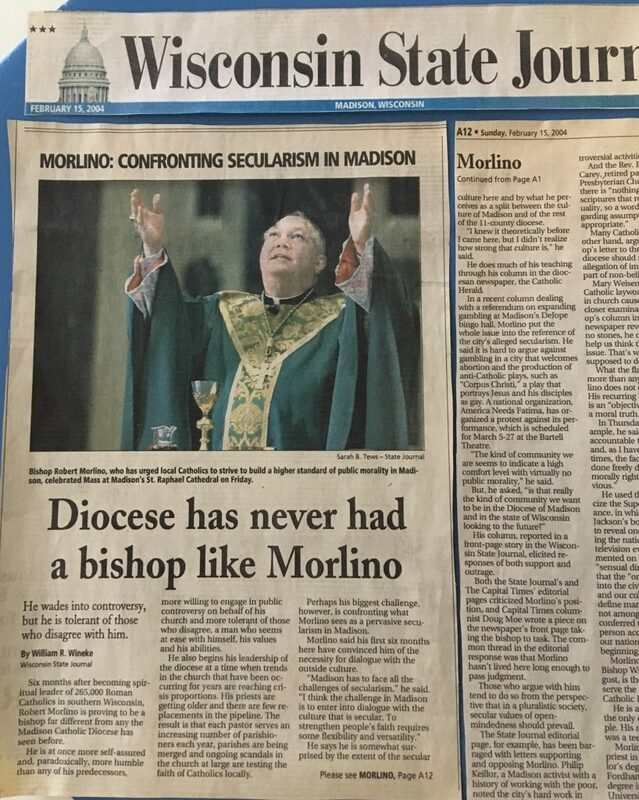 What Happens When You Try to Divorce Religious Faith from Public Life? 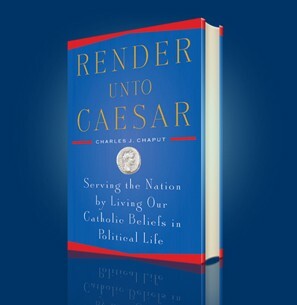 In his book Render Unto Caesar, Archbishop Charles Chaput gives a brilliant analysis of the role of religious belief in government, which would interest any conservative and any Christian. It’s a compelling, can’t-put-it-down read. 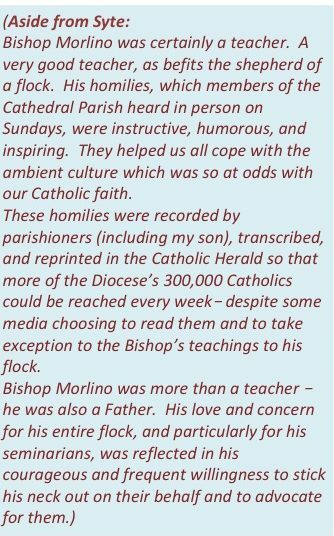 Who would think that our Archbishops would start turning into popular superstars? 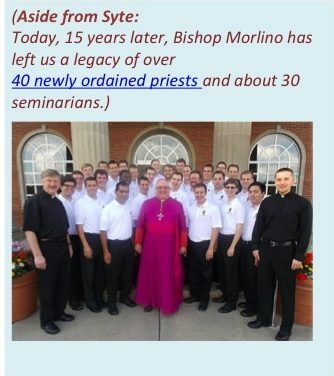 First Cardinal Dolan, now Archbishop Chaput. 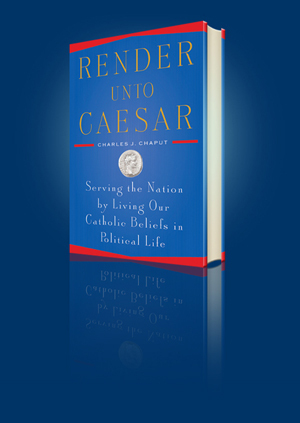 Read Render Unto Caesar, and start rendering unto Caesar the things that are Caesar’s (and no, you don’t render money, you render your civic action). I have the Kindle copy, which is only $10.99, and works on iPhone. Amazon lets you read the first chapter free. Government needs religion because religion is the only reliable source of voluntary self-restraint. No government can police a whole nation without the help of voluntary self-restraint. 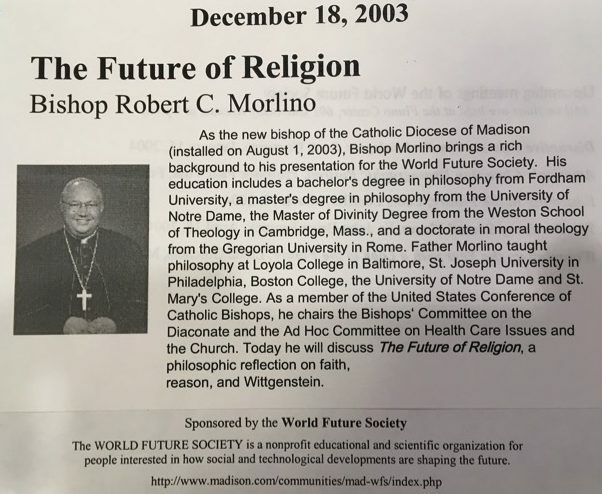 -(my paraphrasing of a talk given by Bishop Robert Morlino to Madison’s Future Society in 2003).